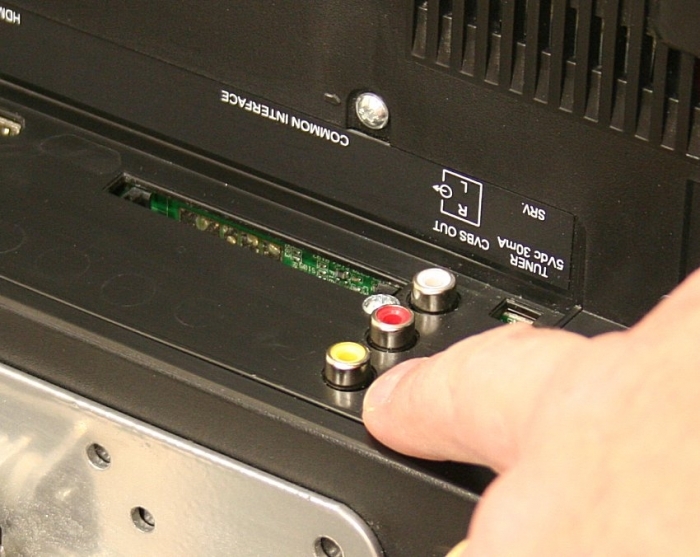 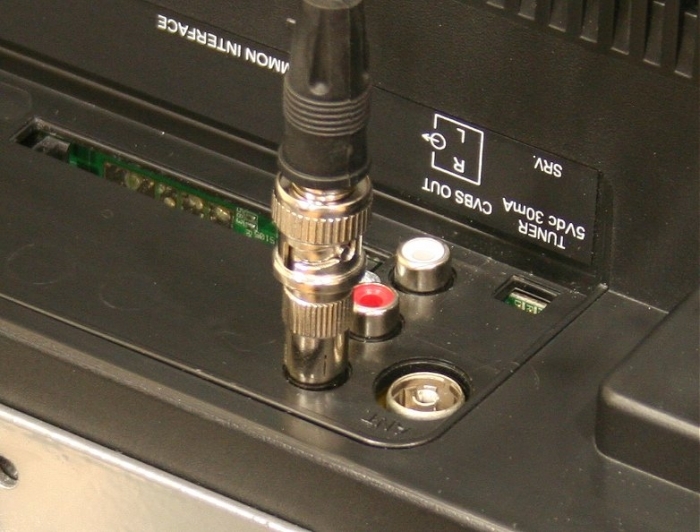 The one downside to a television is that it`s unlikely to have a BNC input suitable for your cctv`s DVR to monitor lead, we sell a couple of easy solutions. 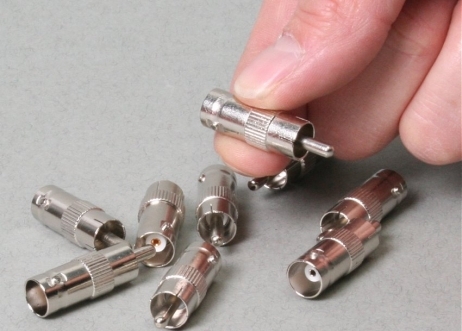 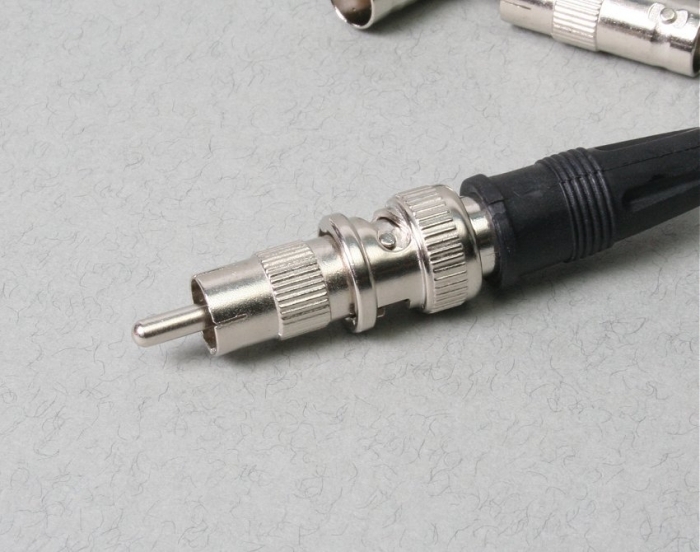 If your television has a phono input for video then you can use this BNC to phono adaptor. 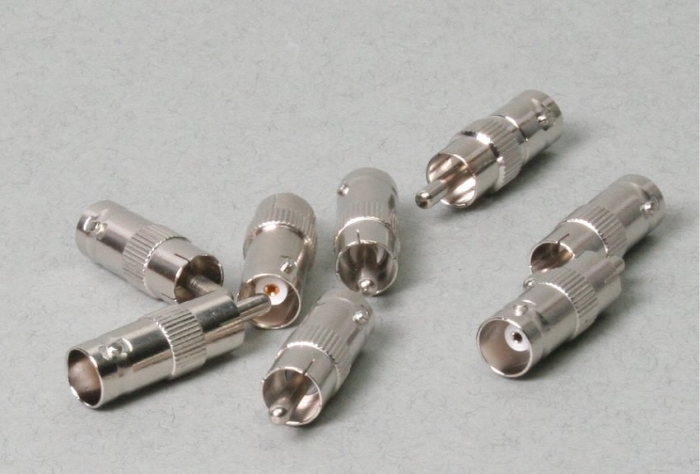 We also sell a BNC to scart adaptor for televisions with a suitable scart input if you would prefer to use that.